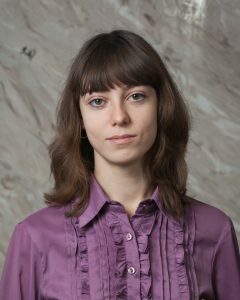 2013 – 2016 Ph.D. student. Research on sparse matrix reordering. Scientific advisor – PhD, associate professor, Iosif Meyerov.